Hand crafted luxury restaurant bar stools is what we specialize in. 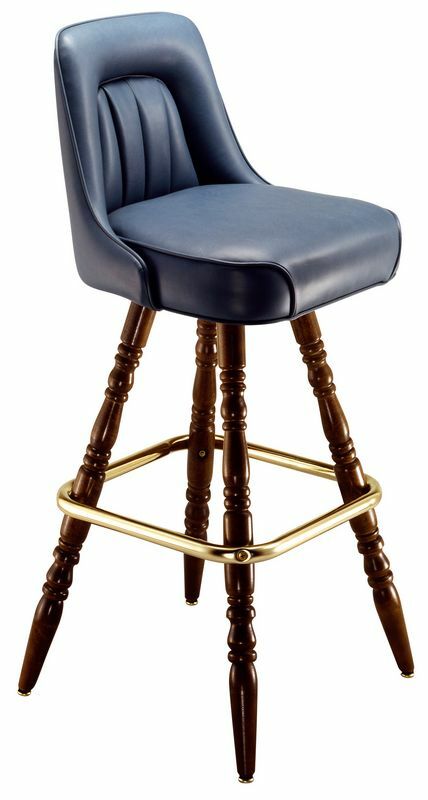 Our restaurant bar stools can be upholstered in any color using almost any type of upholstery vinyl or leather. If you are looking for bar stools that might last longer than your bar, you have come to the right place. Made in the USA.